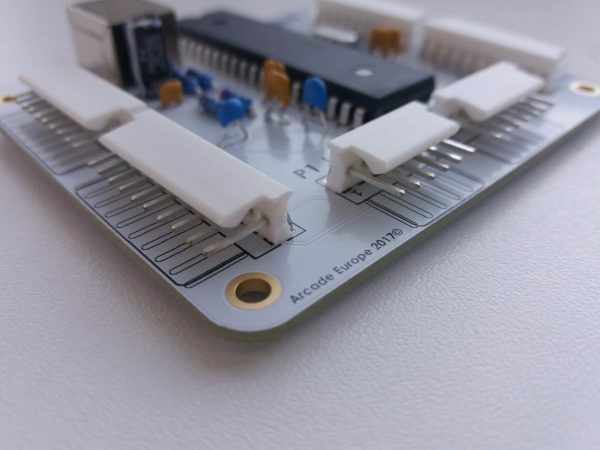 intelligent lockable connectors without the need for soldering! All of our machines are fitted with the superb Arcade Europe easy menu system. 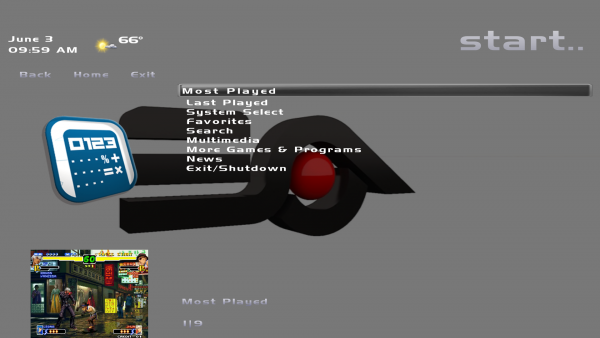 This easy to use menu system enables you to use 2 button menu so you can easily scroll through all your favourite games, systems and various options using the custom designed control panel. From wallpapers, reels, titles, logos gaming menus and art work there are many variables which we will customise for you, ensuring you get the gaming experience that is perfect for you; a unique product nobody else will have! 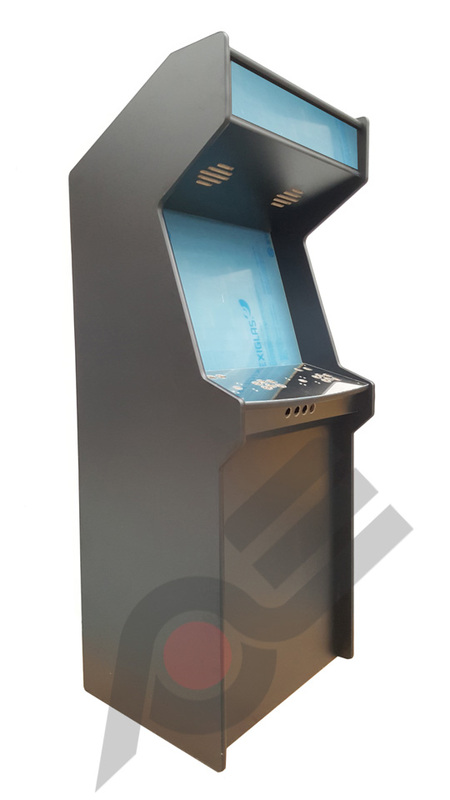 With our Arcade Europe Easy Menu system you can easily scroll through all your favourite arcade games, systems and various options using the custom designed control panel. Our systems boot up flawlessly, taking only 10 seconds to power up. Our systems come with built in emulators to play all your favourite games. 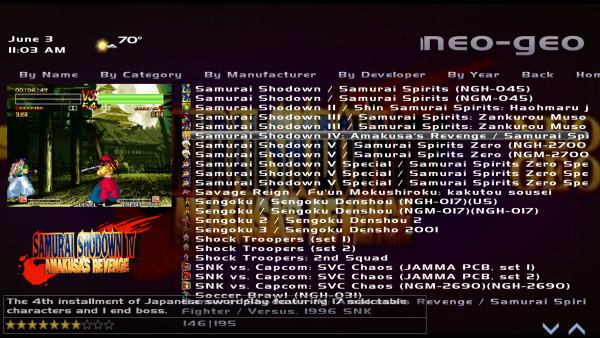 From our custom menu you can select from the arcade classics and also any console ever released. From Super Nintendo to Amiga we have included compatibility for all emulated games in our machine. 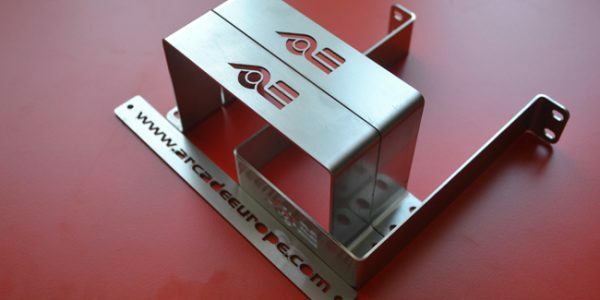 We here at Arcade Europe believe in our product, the quality, the functionality and the design. 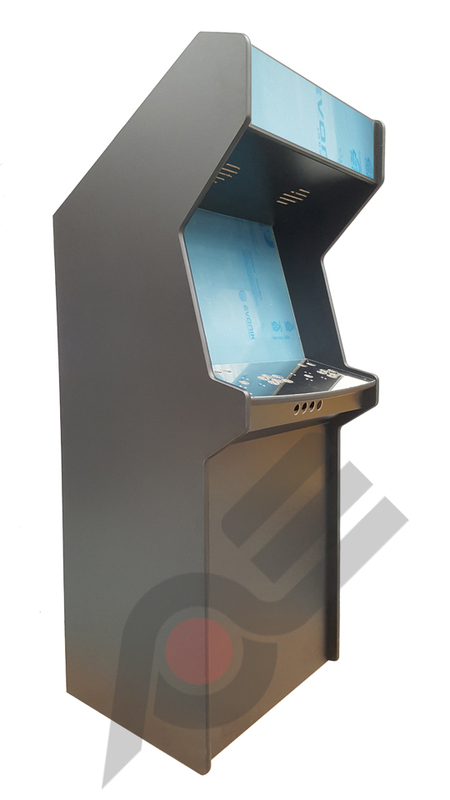 Our superb seamless design and high quality components, combined with our competitive pricing, makes us the first choice for custom made arcade cabinets. 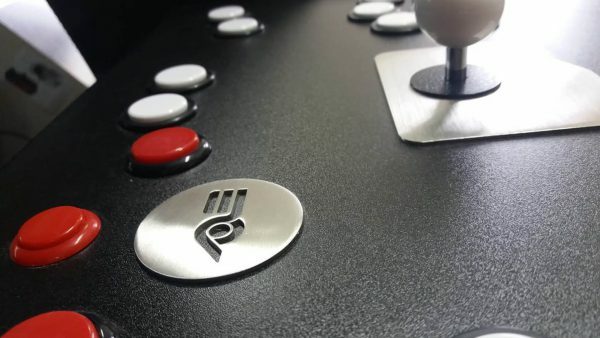 Each machine is designed and specified to order, then built by our specialists and fitted with only high end components and peripherals from manufacturers such as Intel, Western Digital, Yamaha, Sanwa and Seimitsu. 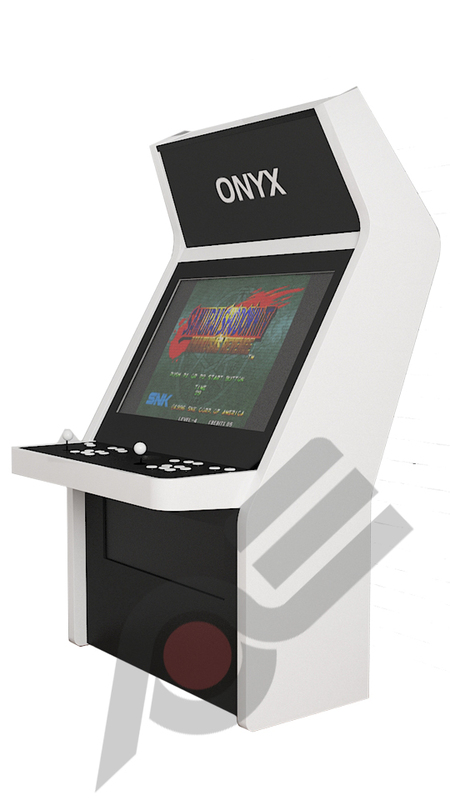 Our arcade machines are superb quality, offering by far the most true-to-arcade experience available anywhere in Europe. 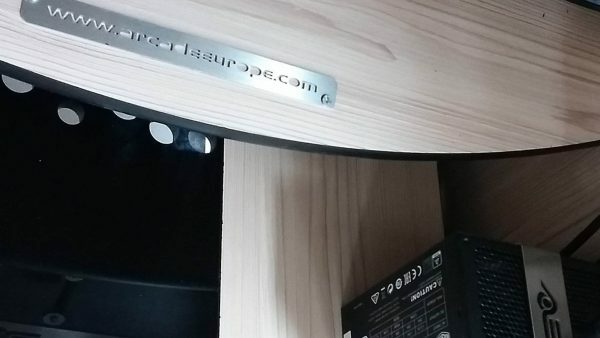 All of our connecting parts, trims, wiring clips, internal and external identification plates are also custom made, every aspect is designed to perfection.